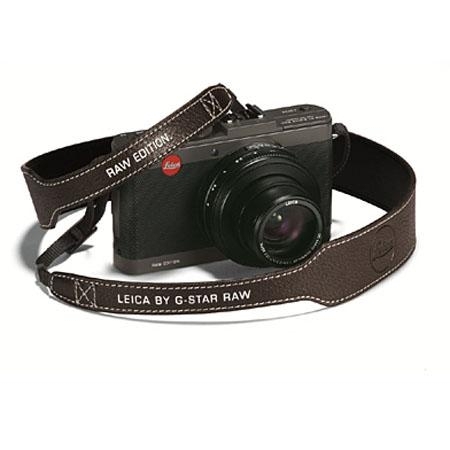 The Leica D-LUX 6 Digital Camera (Special Edition G-Star RAW) is a compact point-n-shoot with an ultra-fast Leica DC Vario Summilux lens & newly developed 10.1MP CMOS sensor. Top-of-the-line features it has, but specs aside, what makes this a great camera is the impeccable design & construction that are the hallmark of Leica cameras. 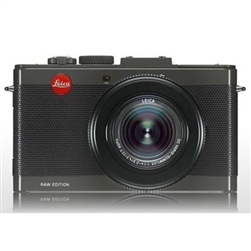 The 10.1MP 1/1.7" CMOS sensor on the Leica D-LUX 6 offers high resolution imaging with fast focus speeds & its lens, with a maximum aperture of f/1.4, means that you can confidently shoot with high shutter speeds to capture low-light shots or shots with fast moving subjects. 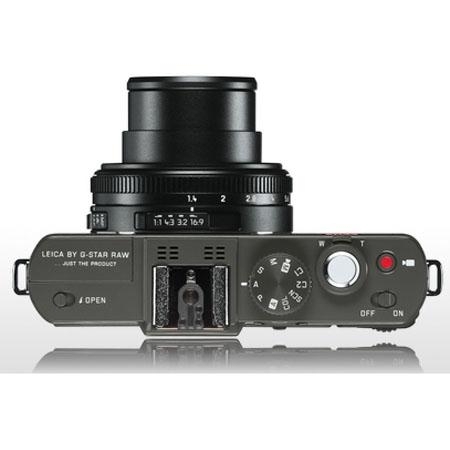 Beautiful shallow depth of field photography is possible with the lens on this camera & stepped focal lengths are ideal for a wide variety of photography from landscape to macro & of course, the kind of wide angle street photography and photojournalism that made Leica famous. High contrast, fine details and natural colors are produced by the new sensor and the newly designed image processor allows for fast performance and a wider range (80-12800) of ISO sensitivity. Also an upgrade from the D-LUX 5 is the Full HD 1080p Video that shoots in both high-quality AVCHD and upload-friendly MP4. Composition and playback are provided by the high resolution rear LCD screen which doubles the pixel count of its predecessor. At 3.0" with 920000 pixels, the LCD is sharp and easy to see in bright sunlight. A newly created optional Electronic View Finder has been designed for the D-LUX 6 which offers a crystal clear presentation of your frame with its 1.4 million pixels and its displays the camera's menu settings. 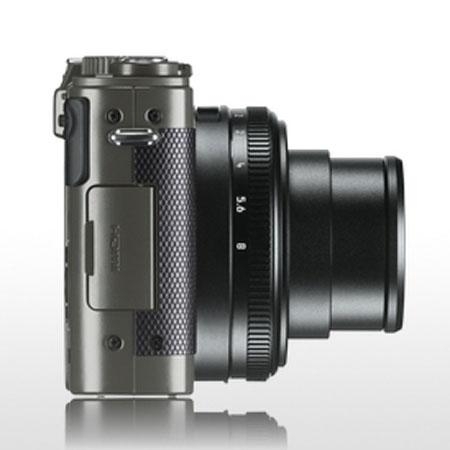 Called the EVF-3, this optional accessory is able to tilt up 90deg. for increased functionality and creativity. Increased creative control and faster access are the benefits of the manual aperture ring on the D-LUX 6, one of the only compact digital cameras to offer such a feature. Similarly, a neutral density filter control is provided on the back of the camera. 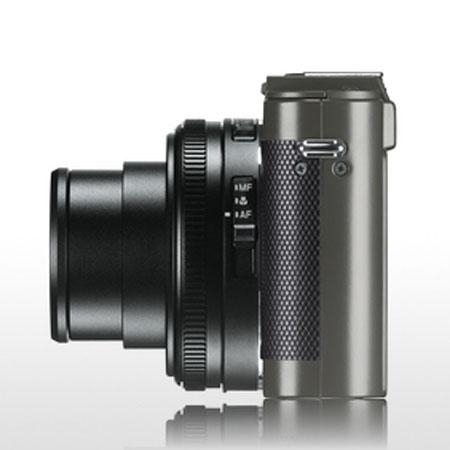 The filter will reduce light intake up to 3 EV steps to improve wide-aperture and long exposure shooting in bright light. A spirit level is available to keep your image straight when such control is desired and images are stored in both JPG and RAW to guarantee quality and flexibility in post-processing.